QUEEN OF HEARTS is the latest EP of the SMOLIK // KEV FOX duo, which consists of 4 songs, it is the effect of the recording session, which took place in February 2017 in the legendary Real World Studios in the UK, owned by Peter Gabriel. On March 9, 2017, the YouTube Space session in Berlin took place, during which the artists premiered the song “Queen Of Hearts”, which was the preview of the next full album of this great duo. The material is completed by two more songs, On The Quiet and All The Saints, and a surprise in the form of a version of the song Queen Of Hearts with guest appearance by Barbara Wrońska. 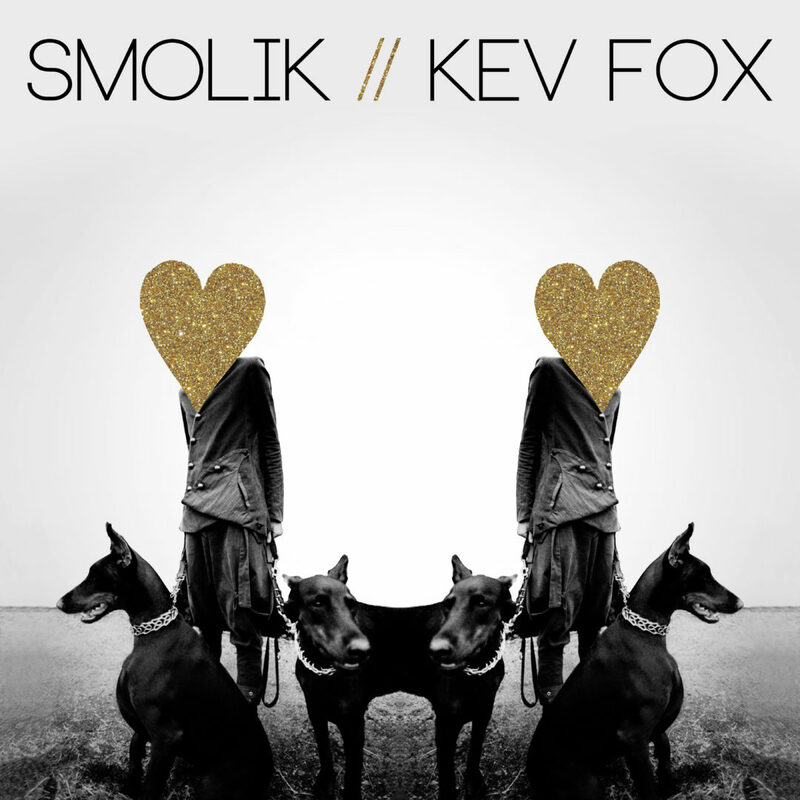 The debut album SMOLIK // KEV FOX was one of the best-rated albums of 2015 for which the artists received FRYDERYK in the electronics and alternative category. From June 2017 has the status of a platinum disc. 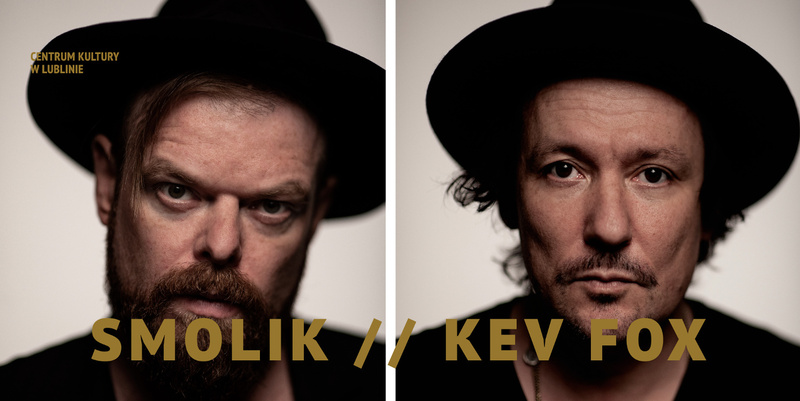 In the concert version, these intricately constructed, melancholy melodies of SMOLIK and the unique, hypnotising, strong vocal of KEV acquire a completely new energy.